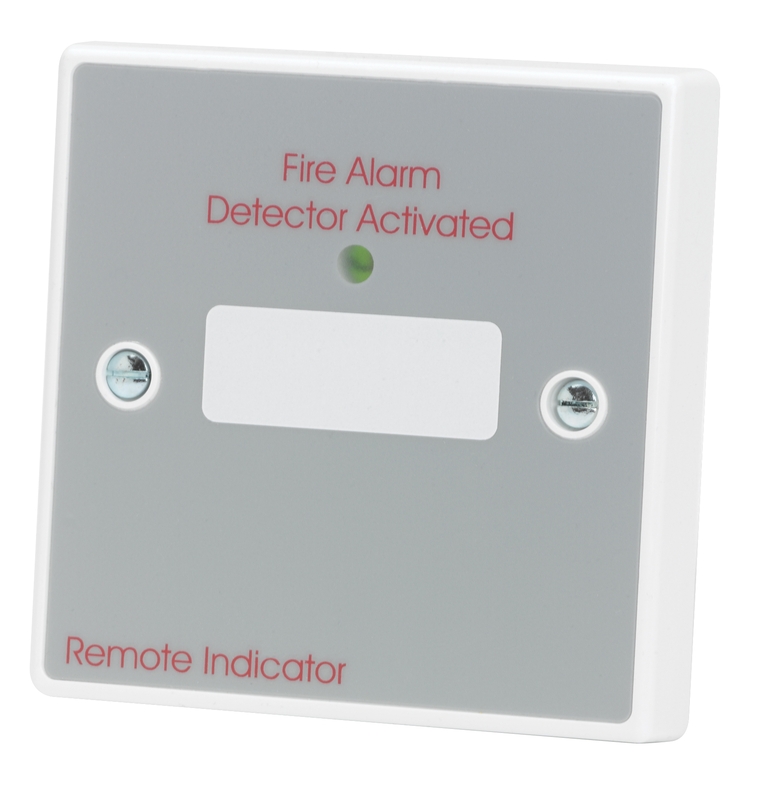 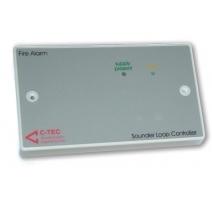 A high-quality remote LED indicator specifically designed for use in fire alarm systems. 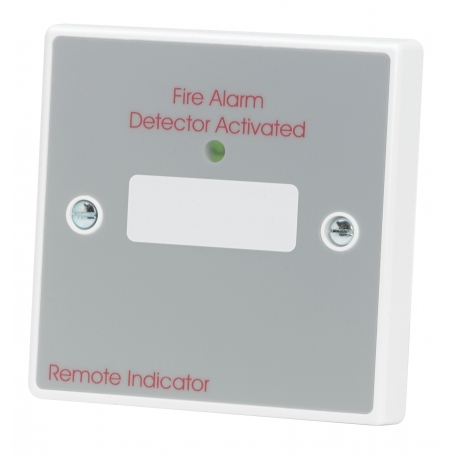 Incorporates a high intensity, wide-angle red LED which is clearly visible from the front of the plate when active. 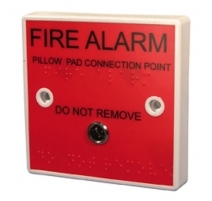 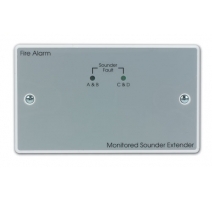 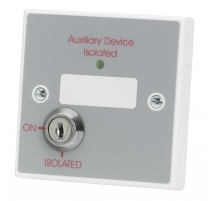 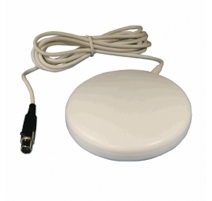 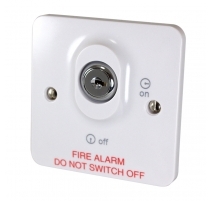 Ideal for indicating the activation of hidden or out of-sight fire detectors, etc. 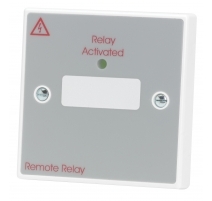 Includes a white ‘write on’ area allowing installers to add equipment locations. 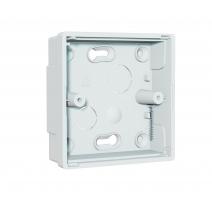 Fits on standard UK 16mm flush or surface mount back boxes. 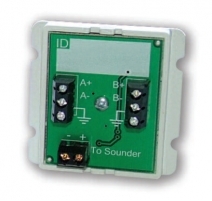 Connections +30V Max; LED only; 0V (CONN1). 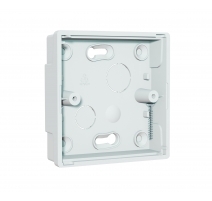 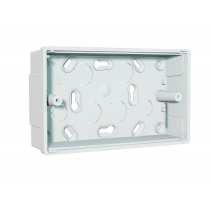 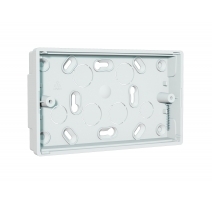 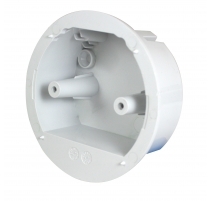 Product dimensions (mm) 85 W x 85 H x D 23mm (Can be mounted on a standard UK 25mm single gang flush or surface back box). 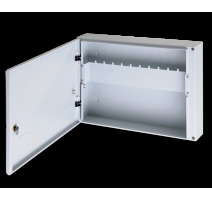 Construction & finish White PVC plate; Light grey label.